If you look in the mirror and notice that one or both eyes have a pinkish tinge, you might be suffering from conjunctivitis. Treatment from your optometrist in Lake Norman can eliminate this eye disease. Lakeside Eye Associates in Huntersville, NC provides family eye care for the entire Lake Norman area. This disorder is a swelling or inflammation of the conjunctiva, the transparent tissue that serves as a lining of the inner eyelid and as a covering for the white portion of an eye. Some forms of this disease, which is commonly called pink eye, are quite contagious. Conjunctivitis is especially common in children. Our optometrist diagnoses pink eye by taking a patient history, performing measurements of visual acuity, and using bright light and magnification to evaluate the conjunctiva and other external parts of the eye. An exam also includes assessing inner eye structures to make sure no other portions have been affected. In some cases, submitting samples of tissue for laboratory analysis is necessary. Successful conjunctivitis treatment includes the services of our optometrist as well as self-care. The goal is boosting a patient’s comfort, minimizing the inflammation or infection, and preventing the spread of contagious forms of the disease. Allergic: Our doctor recommends removing exposure to the irritant. Cool compresses, artificial tears, NSAIDs, and antihistamines are treatment staples. Some patients require steroid eye drops. Bacterial: A course of three to four days of antibiotic drops or ointments is standard. Viral: The virus could take several weeks to disappear. Cool compresses and artificial tears can bring relief meanwhile. Chemical: Precise eye flushing using saline is the standard treatment. Eye doctors might need to also prescribe topical steroids. Don’t suffer from the aggravation of a bout of pink eye. 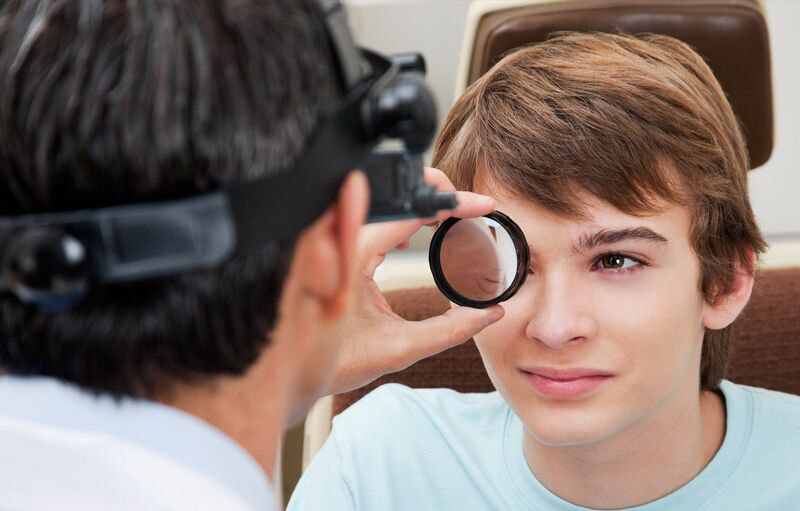 Call us today at (704) 457-7300 to schedule an appointment with your optometrist in Lake Norman, Dr. Brad Hearn. Lakeside Eye Associates offers conjunctivitis treatment and a full range of eye care services to help you experience the best vision possible.